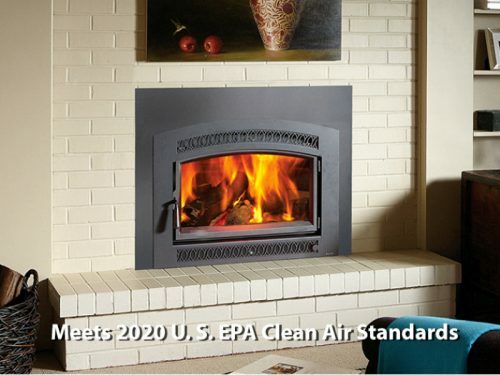 Wood burning, zero clearance fireplace. 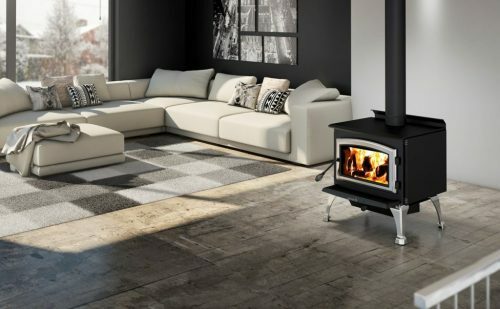 The catalytic 36 Elite wood burning fireplace, heats like a furnace and always attracts admiring glances. 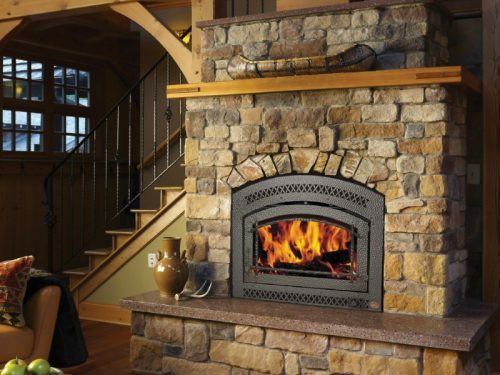 The large flush wood Hybrid-Fyre™ wood insert arched is the cleanest burning, most efficient, large wood insert in the world! 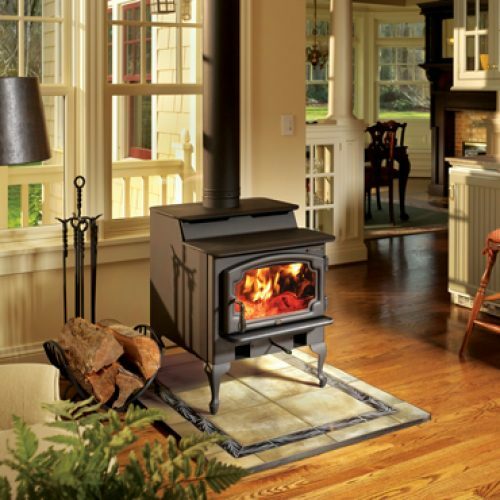 The Cape Cod™ is one of the cleanest burning and most efficient large cast ironwood stoves in the world. 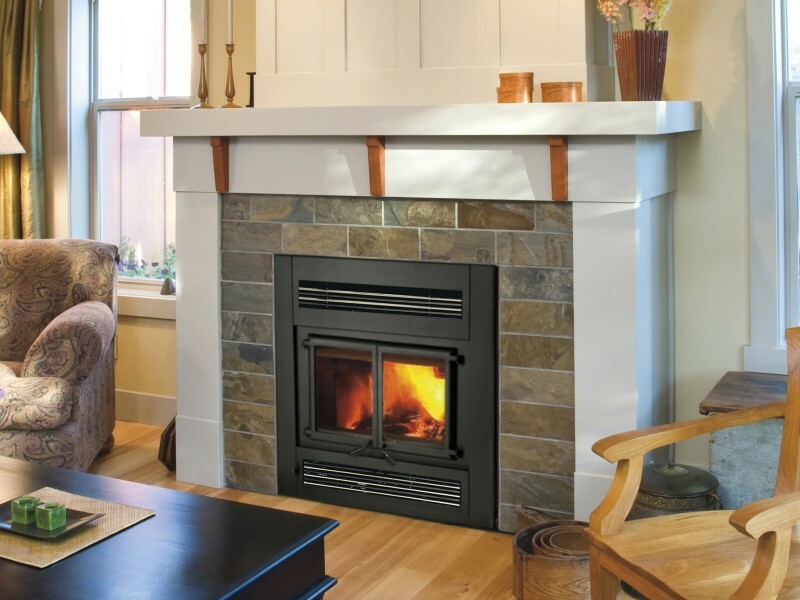 We like to say this stove is big on heat and small on price. 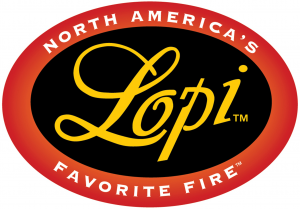 Experience the famous Lopi quality and performance in an entry-level wood stove that just plain heats. 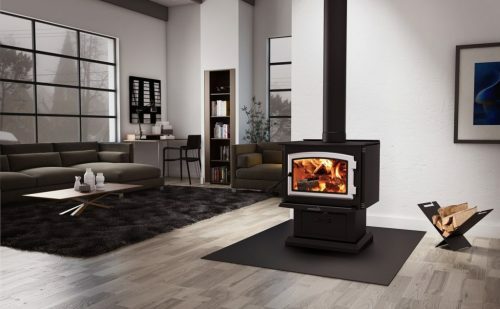 The Endeavor is a beautiful workhorse that unites form and function into an unbeatable heat transfer system. 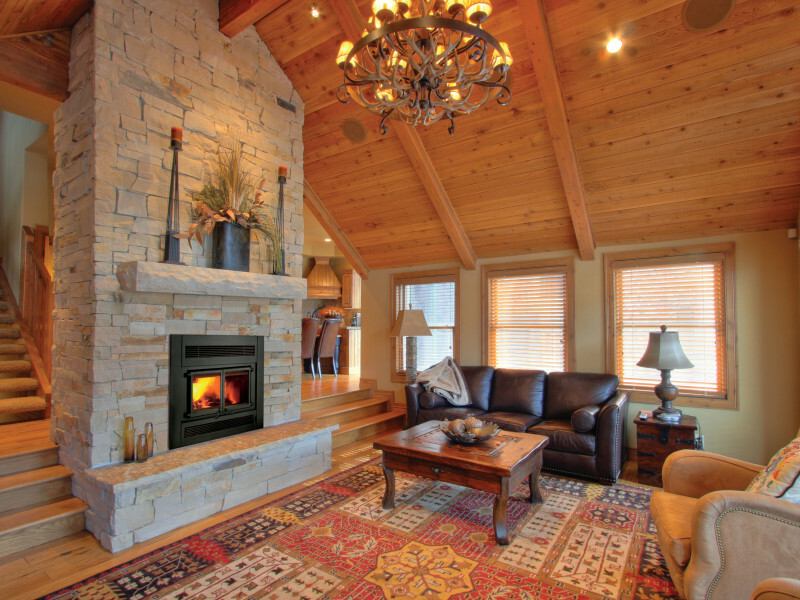 Clean burning with a warm, radiant heat. 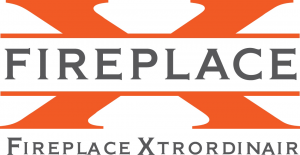 Solution 1.6 is the perfect way to effectively heat small areas. 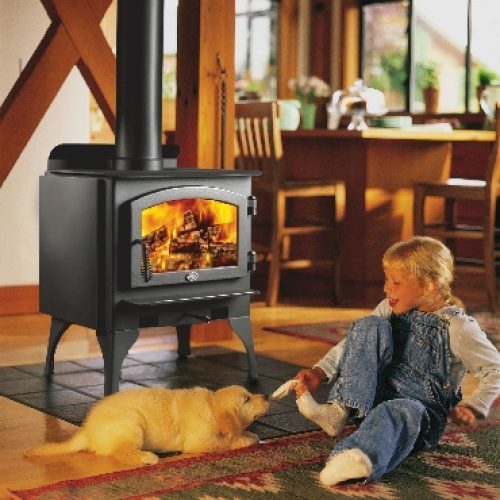 This device has all the technical features you need in a high efficiency wood stove. 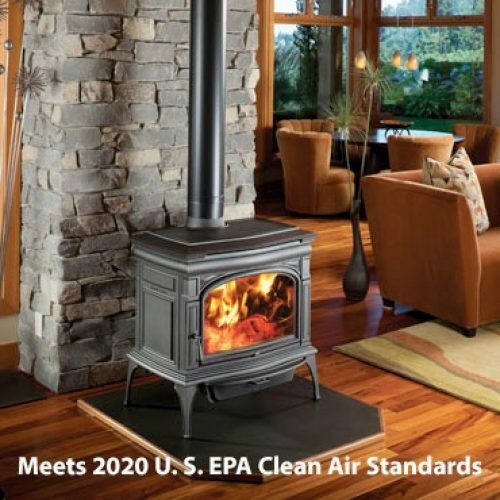 The new Solution 2.3 model produces average particulate emissions of 3.9 g/h and is EPA Washington state approved.